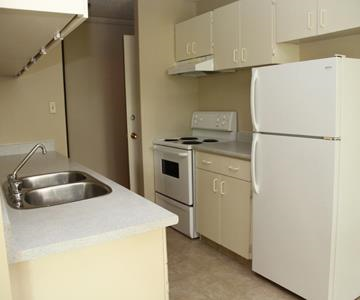 Suites include a fridge, stove, dishwasher, ensuite storage room. 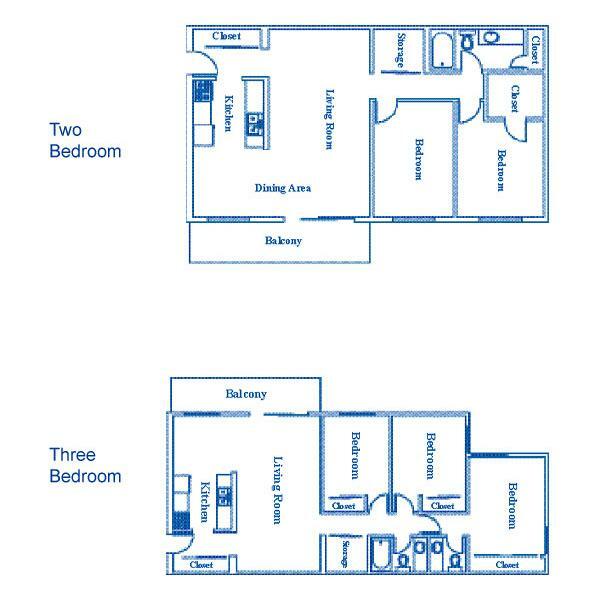 Upper level suites have balconies while lower level suites have patios. 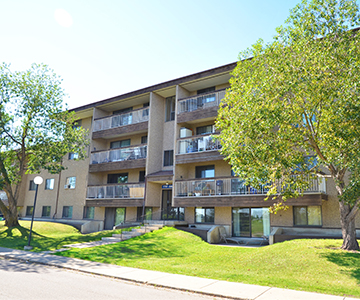 This family building has onsite laundry facilities located on the main floor. 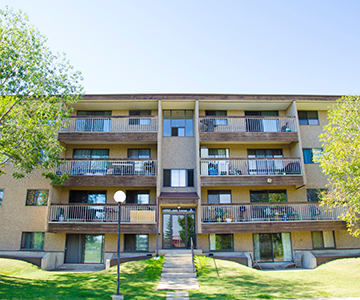 Cambrian Place is located close to Callingwood Market Place, Jamie Platz Recreation Centre, and West Edmonton Mall. 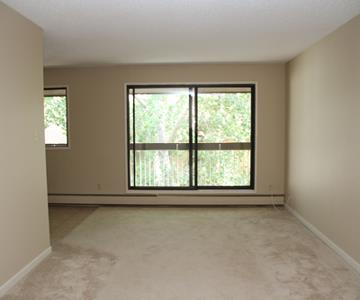 Major road nearby is 178th street where there is also excellent public transit service and other amenities. 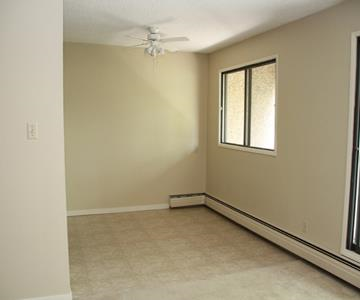 Rent includes heat, water, and one outside energized parking stall. Extra parking is available for $25 per stall per month. 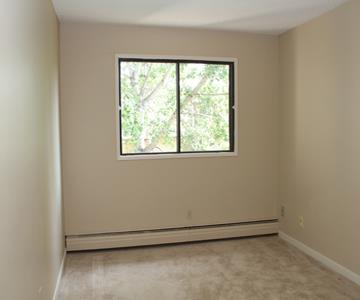 Small quiet pets are permitted with a $25 monthly pet fee (per pet) and approval of the pet application. 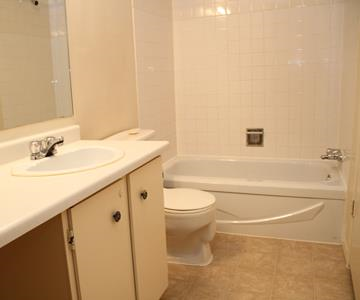 Seniors only pay $299 Security Deposit. 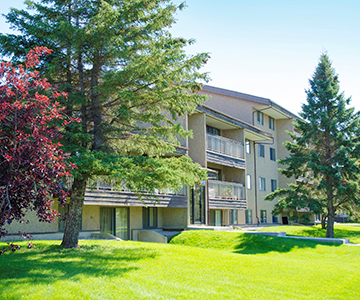 Six and twelve month lease terms are available to new and existing residents.